The recently redefined section is comprised of four species, all (sub-)shrubs with herbaceous to succulent (sprawling) stems, sometimes with tubers. 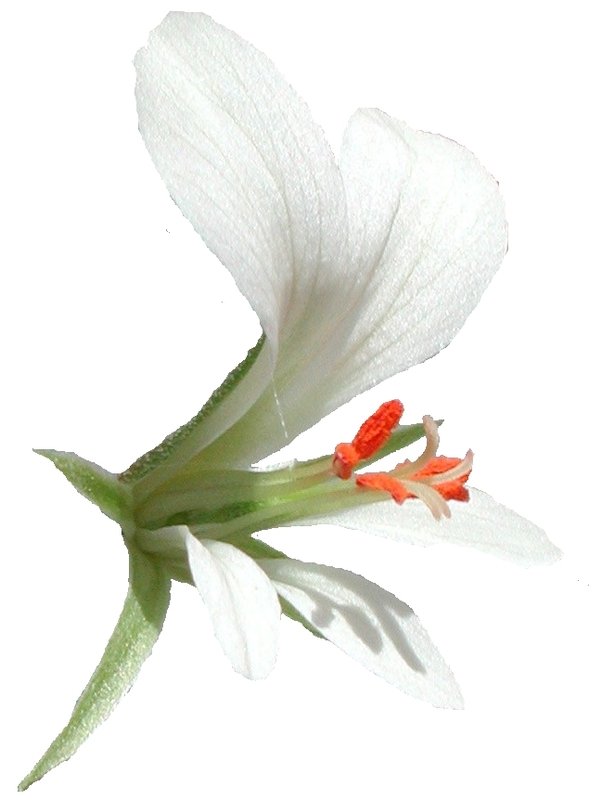 Flowers with four to five petals and five (3 species) or seven (1 species) fertile stamens, posterior petals always much larger than anterior. All species self-fertile, flowers cleistogamous in one species. Leaves simple, subsucculent, petioles longer than laminae. Basic chromosome number, x = 11. Further characters, on which the species are separated into a section are pollen morphology, RbcL gene sequences, and phenolic composition. See S. Afr. J. Bot. 61 (1995) 339-346 for details. flavescens (Eckl. & Zeyh.) Steud. syn. tetragonum (L.f.) L'Herit.